In big news for the celebrated brand and its loyal fans, it was recently announced by SHOWTIME, Amblin Television and 343 Industries that the world of “Halo” (working title) will make its small screen premiere with the hour-long x 10-episode series taking place in the universe that first came to be in 2001 and will dramatize an epic 26th century conflict between humanity and an alien threat known as the Covenant. Production for the series is set to begin in 2019. Kyle Killen (Awake) will join forces with Rupert Wyatt (Rise of the Planet of the Apes) to executive produce and direct respectively the series which will be distributed globally by CBS Studios International. The ultimate Xbox experience, 343 Industries has confirmed the next chapter in the “Halo” saga, “Halo Infinite” is in active development. A new “Halo” video game experience centred on the Master Chief, “Halo Infinite” was revealed at this year’s E3. Whetting the gaming community’s appetite for all things “Halo”, 343 Industries’ You Tube “Halo Infinite” trailer received a staggering 5 million views. 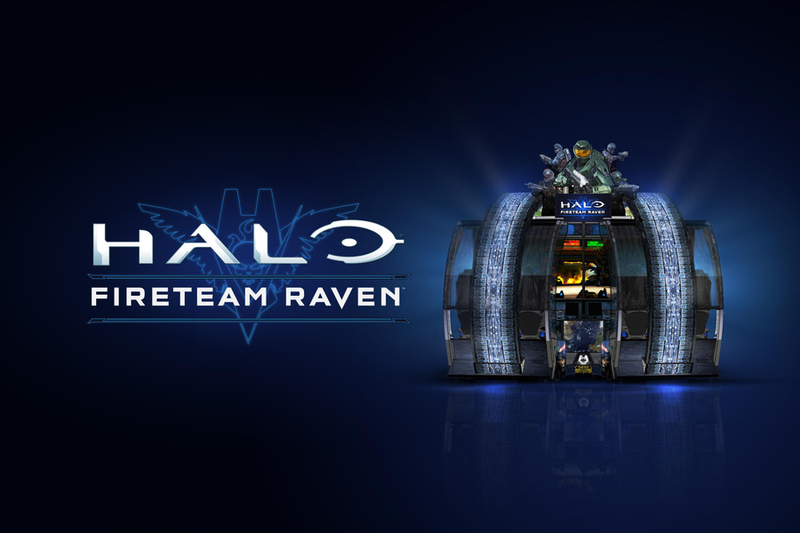 In even more news for the franchise and the global gaming community, a coin-operated arcade machine game, “Halo: Fireteam Raven”, has just launched across the world including in the US and Canada. In Australia, the cooperative arcade sci-fi shooting game from arcade legends Raw Thrills and Play Mechanix in a unique partnership with 343 Industries has launched in in the United States and Sydney and will progressively roll-out across the globe. Housed in an epic arcade machine with an enormous 130-inch, 4k screen experience and four turret-mounted multipurpose machine guns which allow four players to fight Covenant troops, spacecraft, and vehicles, encounter the horrifying “Flood” infestation – and save the galaxy in frenetic, explosive combat. In Australia and New Zealand, Merchantwise Licensing represents licensing and merchandise development for Microsoft brands, “Halo” and Xbox.